Are you looking at adding more rooms to your property and want to expand upwards? Then you will need a staircase to get you there safely, and also to look stunning at the same time. The last thing you want to do is fit a sub-standard staircase that will not stand the test of time so get in touch with Kempston Traditional Joinery to get the bespoke staircase you have always longed for. By creating stunning staircases that not only work well but also stand the test of time, we can offer our clients bespoke joinery services they can rely on. With flexibility and functionality, we can create space saving solutions and design staircases just for you. Although staircases all hold the same purpose in existence, they don’t always have to look the same. Although you may be able to run up your stairs now, all things must start at a steady walk, and there is no exception here for design work. At Kempston Traditional Joinery Ltd we make sure we walk through every stage of development from the start to finish to ensure that your intentions are met and requirements exceeded. Once all design work is agreed, we then move onto development and installations. When you are looking to have your staircase designed, supplied and installed you can count on us every ‘step of the way’. As well as offering fully comprehensive services, we can also take a step back and allow your personal installation team to install your staircase on our behalf. 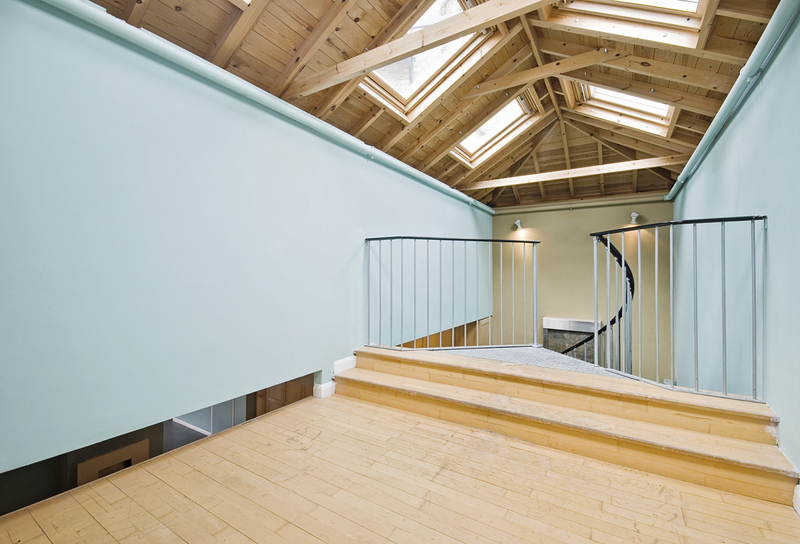 To arrange a consultation about the staircase of your dreams, call 01234 841 857.